Has cutting back had an impact on the ethical choices we make as consumers? For example deciding whether to buy value, free-range or organic chicken on your weekly supermarket shop? 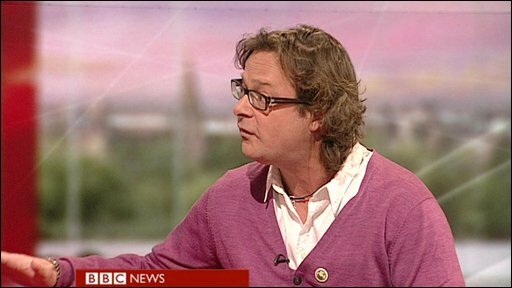 Chef Hugh Fearnley-Whittingstall is continuing to campaign to improve the conditions in which poultry are reared. He wants to keep the issue on our radars when we shop even if money is tight.